Through the powers that be, i.e Paramount, the Official Synopsis for Super 8 has been released. 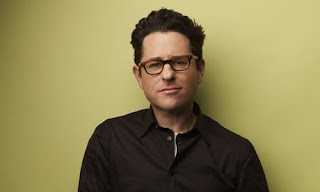 The movie directed by J.J. Abrams, produced by Steven Spielberg, Bryan Burk and also Abrams hits theaters on June 10th. The cast includes Elle Fanning, Kyle Chandler, Ron Eldard, Noah Emmerich, Gabriel Basson, Joel Courtney, Ryan Lee, Zach Mills & Amanda Michalka. The full theatrical trailer is rumored to be released tomorrow with Battle: Los Angeles. I'm reading: THE OFFICIAL SYNOPSIS FOR J.J ABRAM'S [SUPER8]Tweet this!